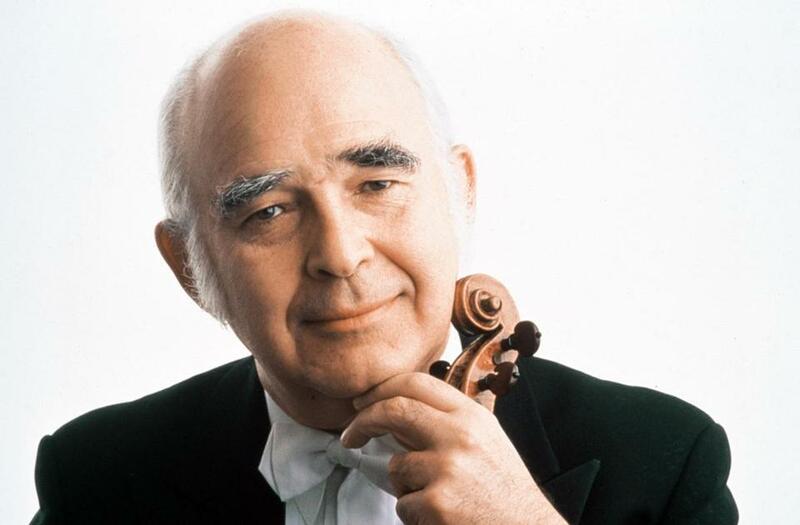 Joseph Silverstein, former concertmaster for the Boston Symphony Orchestra and a beloved figure in Boston’s musical community, died on Sunday at the age of 83, according to the BSO. Once hailed in The Boston Globe as a “violin virtuoso without vanity,” Silverstein served as BSO concertmaster for more than two decades. He also appeared as conductor or violin soloist with hundreds of orchestras in the United States and abroad, according to the BSO.